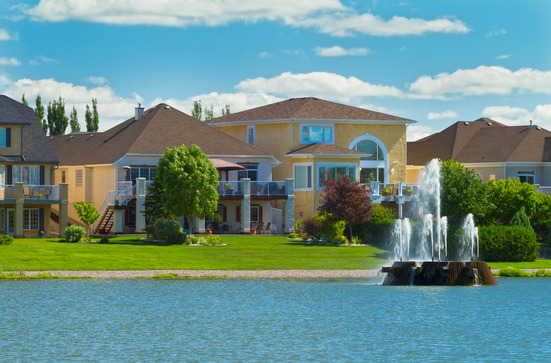 Manitoba Helps New Immigrants Before They Arrive - Canada Immigration and Visa Information. Canadian Immigration Services and Free Online Evaluation. Potential new immigrants from India, China and the Philippines planning to move to Manitoba will be given valuable assistance to prepare them for their new lives before they leave their home countries. A program run by the University of Manitoba, funded by Immigration, Refugees and Citizenship Canada (IRCC), will provide tailored assistance to those already qualified for permanent residence. Newcomers can have secured a place via a federal program or under the Manitoba Provincial Nominee Program to qualify for the free assistance. Workshops on job hunting, how to get foreign credentials recognized and direct sessions with prospective employers are just some of the services provided under the program, named ‘Ready for Manitoba’. One of the key factors in settling new immigrants quickly is preparing them for some of the challenges they will face on arrival in Canada. By overcoming some of the hurdles before arrival, Manitoba will be hoping to retain as many of the immigrants it brings in as possible. Development of the program began in 2015, with some of the first on-site meetings taking place now, including in many parts of India, one of Canada’s main feeder countries for new immigrants. Important elements of the program will be delivered in the host countries, with some online sessions where required. It is expected to provide career guidance, as well as advice on education and community integration. 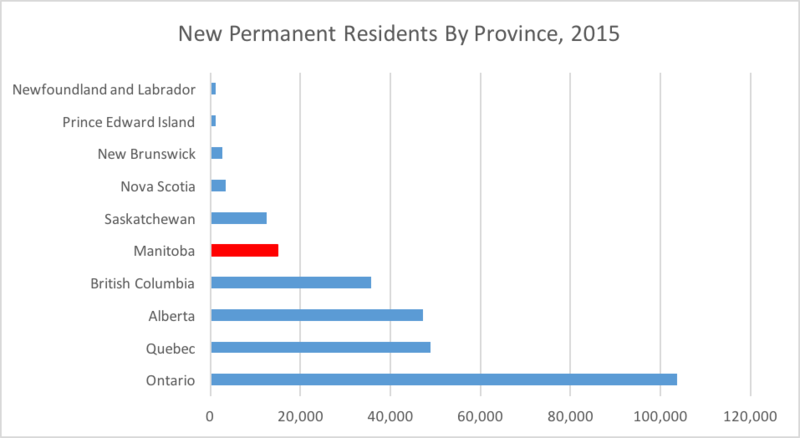 Such programs are part of Immigration Minister John McCallum’s overall aim of getting newcomers to spread out across Canada, instead of converging on the major cities. McCallum is currently working on proposals to increase immigration levels across Canada in order to spur economic growth and combat aging populations. The proposals are expected to be announced in November. Canadians Admitting to Marijuana Use Face Indefinite Ban from U.S.A.